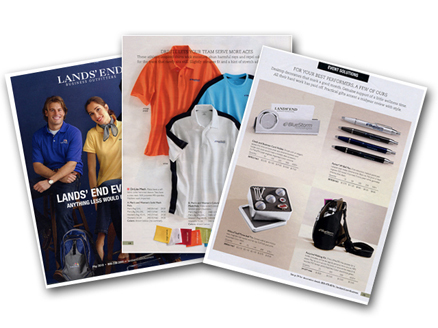 The Lands' End Fall Preview 2010 is out and our BlueStorm logo is now featured on two models as they review a map. You can see the picture below or click through to page 4 of the catalog to see the original photo. When you are looking for an enterprise-class solutions provider, BlueStorm Technologies has proven time and again, that we can deliver results. 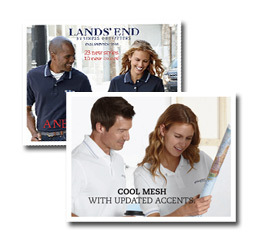 Check out the catalog or our Facebook photo album to see how our logo strikes a pose.